We are the experts in compensation law. If you have suffered an injury because of someone else’s fault, we will fight relentlessly for you to make things right again. We are dedicated to getting you the compensation you deserve. When things are tough, we know you need people like us on your side who will work tirelessly and efficiently on your behalf. Let Vilic Law work on your behalf while you focus on the important things in life. At Vilic Law, we are devoted to the cause of helping people in need. 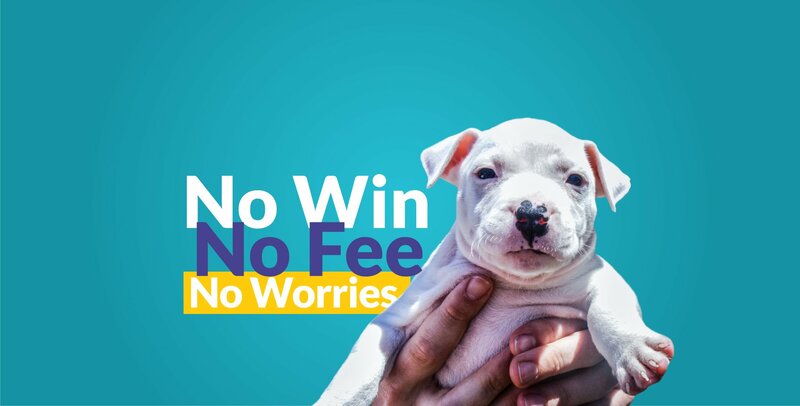 It is for that reason that we offer a No Win No Fee policy meaning that you pay nothing unless and until we win, simple. Better yet, our initial consultation is free and we can come to you! So, put us to work for free. After all, you have nothing to lose!